Experience culture and history indoors.Traditional craft activities are perfect for a rainy day. 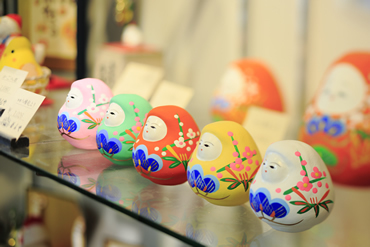 For many people, the name Kanazawa is synonymous with traditional crafts. 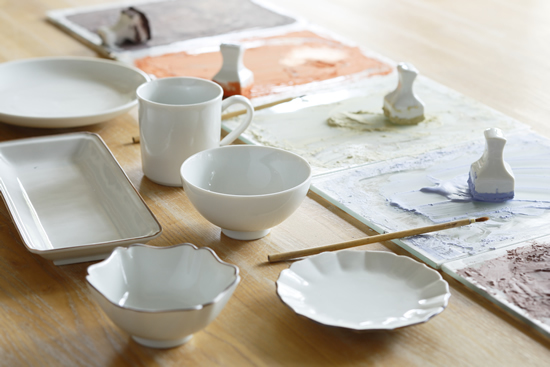 These include gold leaf, Kutani ware and Kaga Yuzen silk dyeing. Various crafts have long flourished in this city, and many workshops and stores remain. A substantial number of these allow you to try these crafts for yourself. Slowly and carefully working on traditional crafts indoors is the perfect activity for a rainy day. Take the opportunity to experience Kanazawa’s culture and history directly through the creation of traditional crafts. 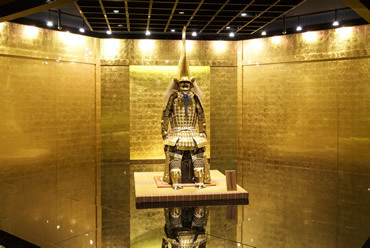 Over 98% of Japan's gold leaf is produced in Kanazawa. Its brilliance has brought a sparkle to Kanazawa's traditional crafts, and it has long been used to decorate lacquerware and ceramics, and on folding screens and Buddhist altars. 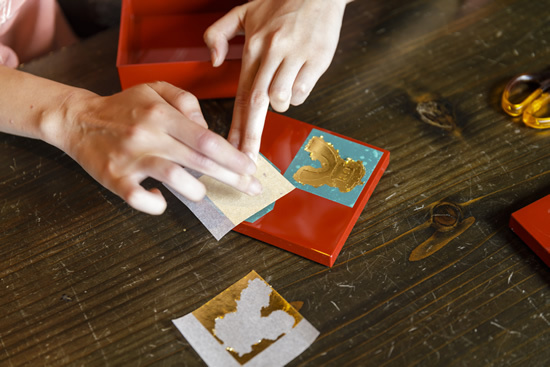 At Hakuichi's gold leaf museum, Hakukokan, you can become a gold leaf artisan as you try your hand at gold leafing in the activity workshop. There are various contents and courses to choose from, including a gold leafing experience in which you can make your own original traditional craft item, and gold leaf transferring, in which you can experience working with gold leaf which has a thickness of one ten thousandth of a millimeter. At the museum you can also learn about the history and production process of gold leaf, and watch a demonstration by an artisan. Nakashima Menya was established in 1862 as a store selling stage props, such as masks, for village plays. 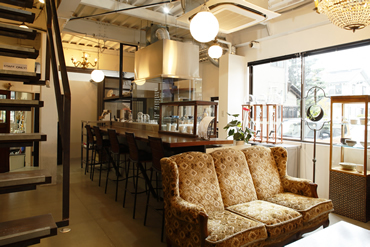 Since then, it has produced and sold traditional dolls and toys of Kaga. Here, you can try painting Kanazawa's traditional Kaga Hachiman Okiagari dolls. The people of Kanazawa City are fond of these dolls, which they call “Hachiman san.” However many times they are pushed over, they get back up, leading them to be known as lucky charms based on the proverb of “Fall down seven times, stand up eight.” The dolls have gained popularity as the Hokuriku Shinkansen opening PR mascot “Hyakuman san” was based on the doll. 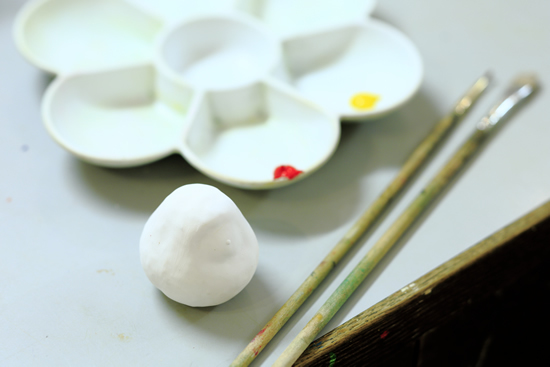 It takes around 30 minutes to paint a doll, so everyone, from children to adults, can enjoy participating in this recommended traditional craft experience. creava was established in 2016 with the aim of creating a place where creativity is born, where art and people can meet, and a place which spreads art across the city. The facility comprises a ceramics workshop, a kiln for lending, a gallery and a café. The workshop offers a variety of courses, from using manual and electric pottery wheels, to painting Kutanigosai in five colors, Akaekinsai in red and gold and Sometsuke in blue and white. 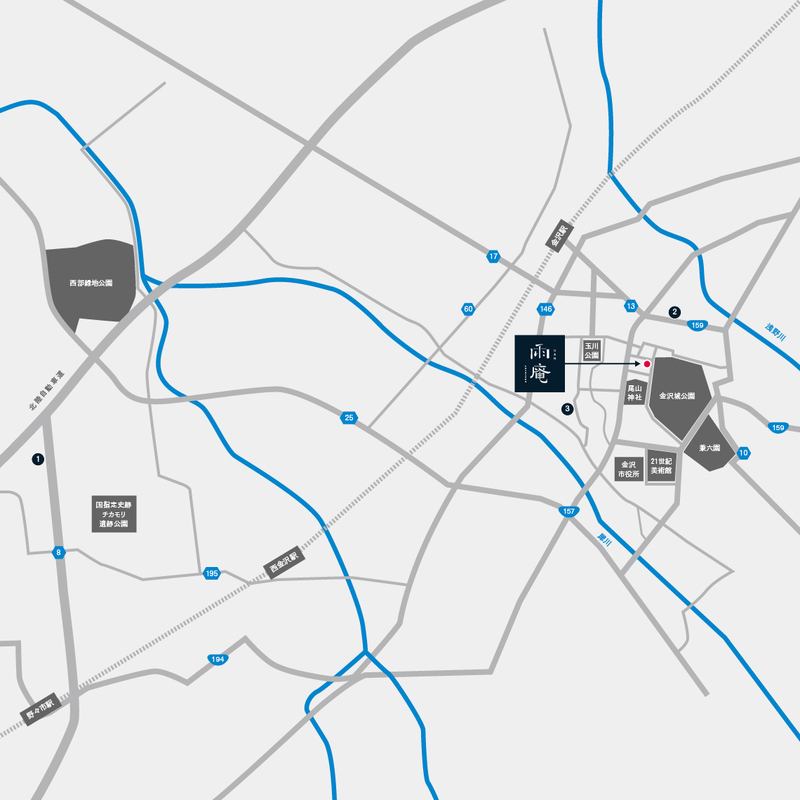 Other charms of this facility include an exhibition gallery in a refurbished warehouse built over 100 years ago, and a relaxing café, where you can take your time and experience the culture and art of Kanazawa up close.